The video above compares the shutter sound of the Fujifilm X-T3, Fujifilm X-H1, Fujifilm X-Pro2, Fujifilm X-T2 and Fujifilm X-T20. The Fujifilm X-H1 is the by far most quite of all, and one of the main reasons why this camera is very loved especially amongst wedding photographers. Down below you can find a survey, where you can vote your favorite shutter sound. 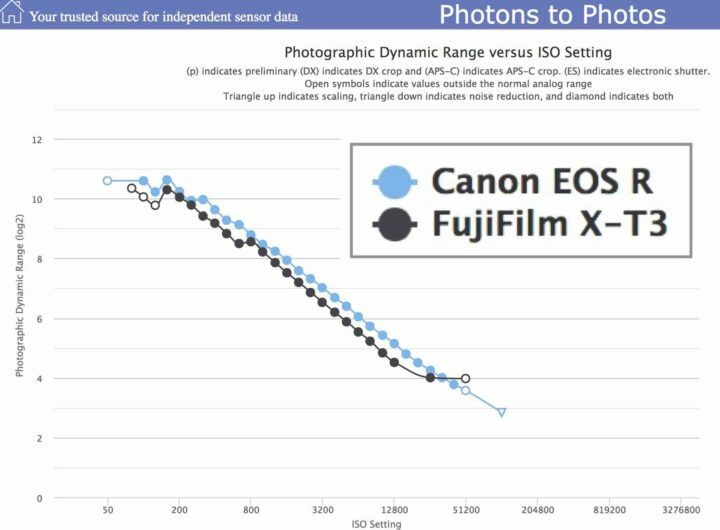 Photons to Photos sensor tests, show that in terms of dynamic range, Fujifilm’s latest Bayer sensor camera, the Fujifilm X-T100, performs slightly worse than X-Trans cameras like the Fujifilm X-T3 and Fujifilm X-T2. You can check out the data here. Photons to Photos has published their Canon EOS R dynamic range test results. The Fujifilm X-T3 keeps up very well with Canon’s latest full frame camera. You can manipulate the chart here. 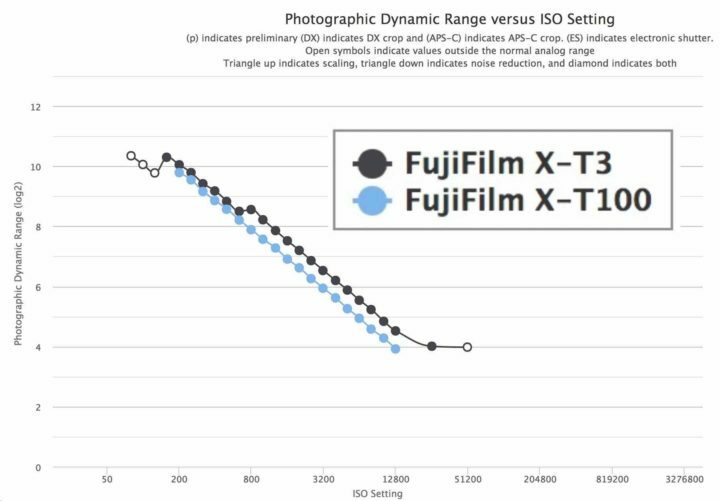 DPReview recently added their conclusions regarding Fujifilm X-T3 image quality to their ongoing review. They say that at very high ISO, the Fujifilm X-T3 performs worse than the Fujifilm X-T2 (using Adobe, which has no final X-T3 support yet). Using Capture One things change a bit, but the difference is still there between X-T3 and X-T2. This kind of does not fit well with what I have often heard in real life reviews by X-T3 users so far, who say low light performance is improved (the latest is Steve Huff, see below). So what’s happening? We did share a dedicated Fujifilm X-H1 roundup earlier today. Don’t miss it. But of course there is lots of stuff about the X-T3 been shared in these days. 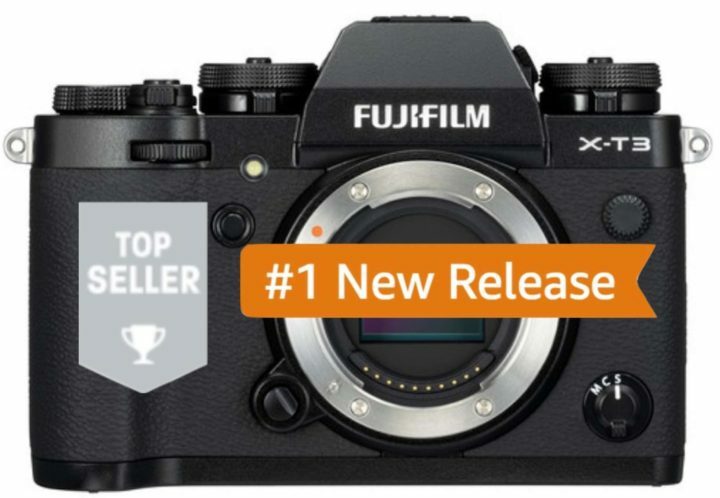 So here is the next Fujifilm X-T3 roundup.